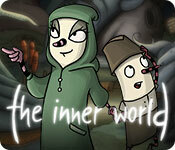 The Inner World game download. 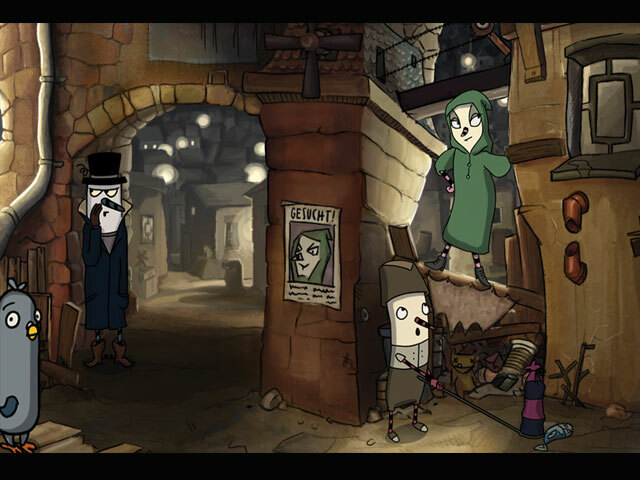 Free download The Inner World for Mac. The mysterious world of Asposia is located in an enormous and physics defying hollow space and ventilated solely through three big wind fountains. When the wind farms cease working, Robert, a shy court musician and Laura, a mysterious thief; along with a whole host of other bizarre and interesting characters must solve the mystery of the wind's disappearance. 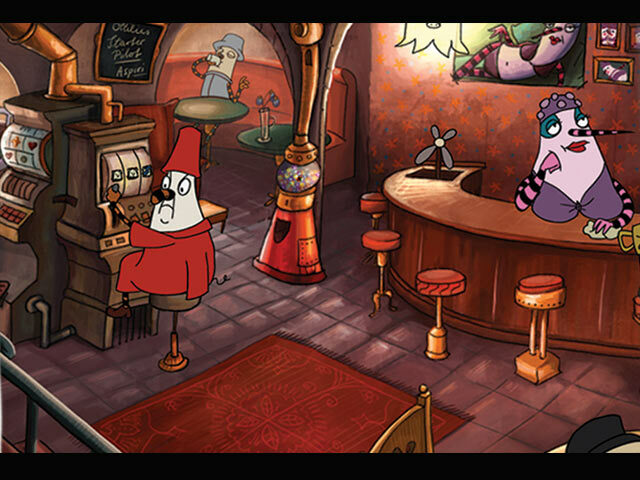 Solve tricky puzzles, meet the weird and wonderful Asposians. 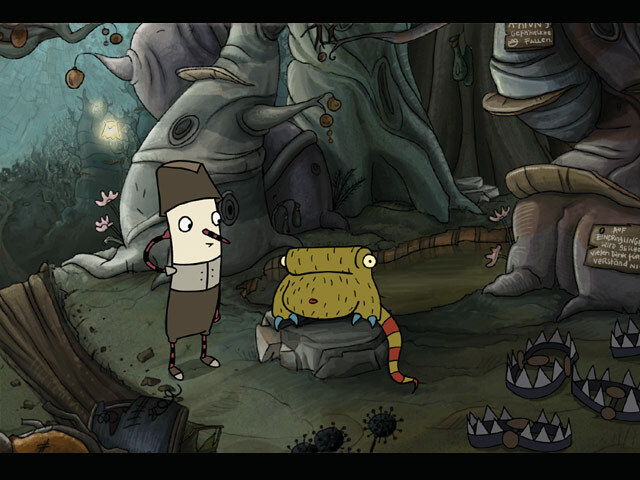 Can the young adventurers save the world? What are Laura's secrets? And why does Robert have such a strange nose?